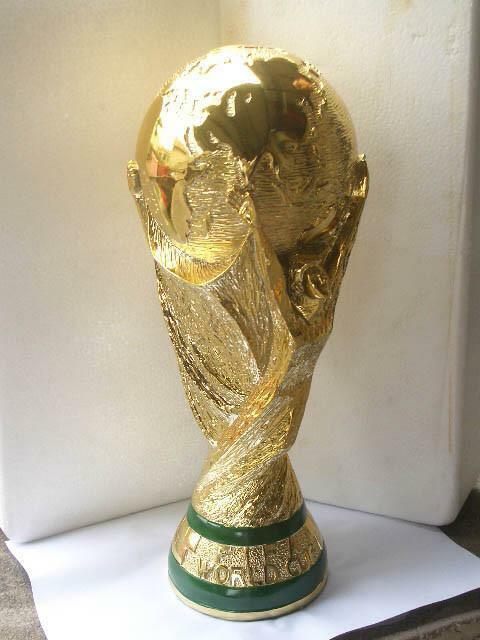 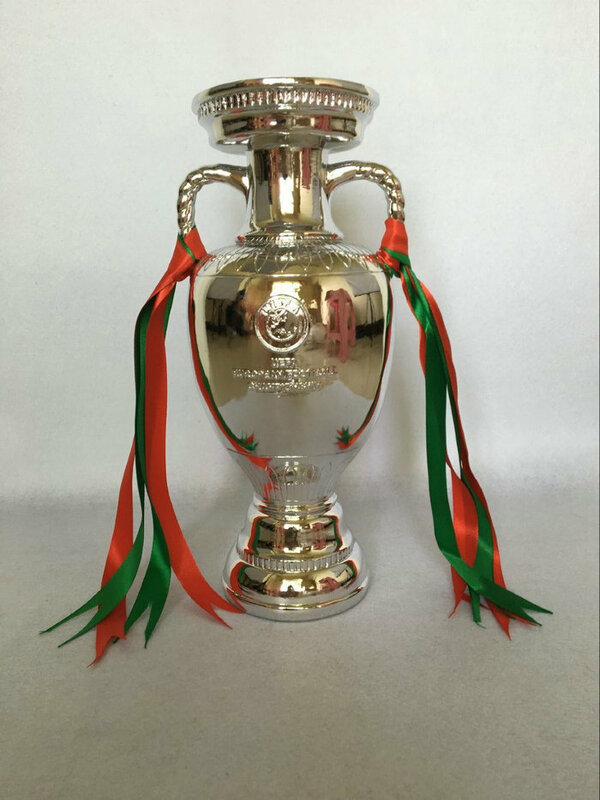 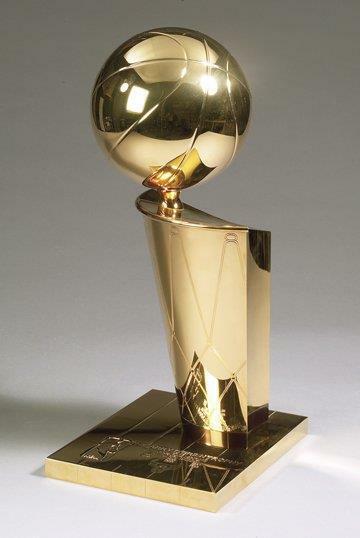 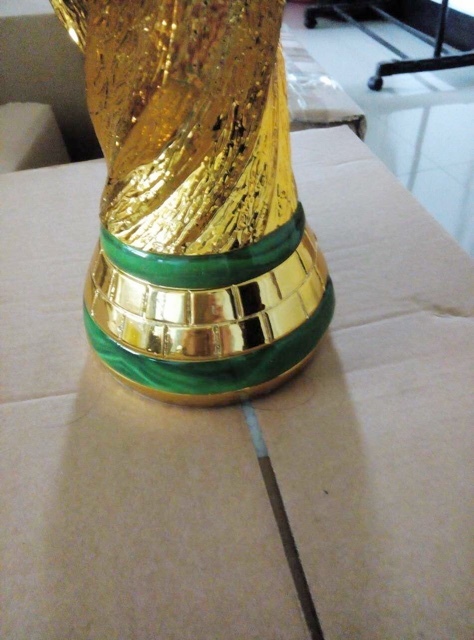 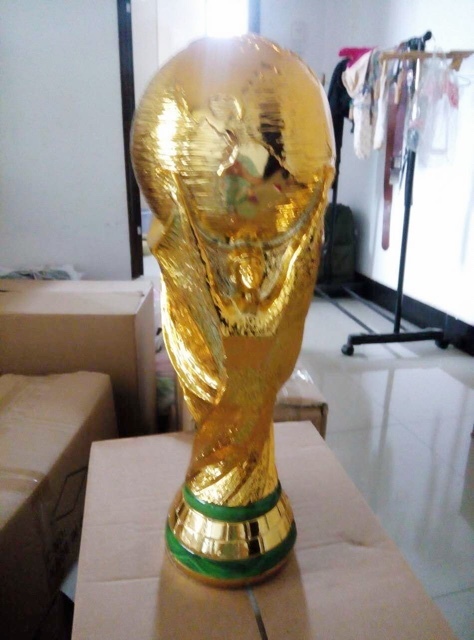 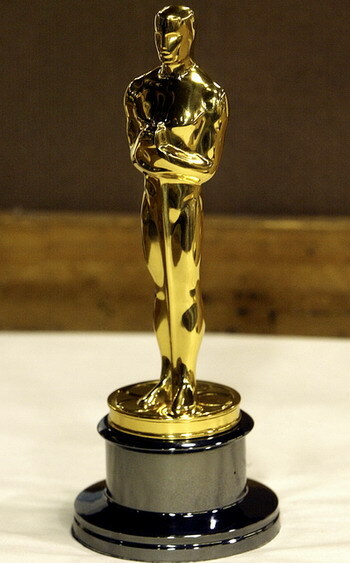 World Cup Trophy 18K Gold 36.8cm(14'') Tall Football Champi [worldcup] - $99.00 : Trophies Art, Inc. Online Retail Store for Award Trophies, American Football, Super Bowl Trophy, UEFA Champions League Trophy, FFL or Fantasy Football League Trophy. 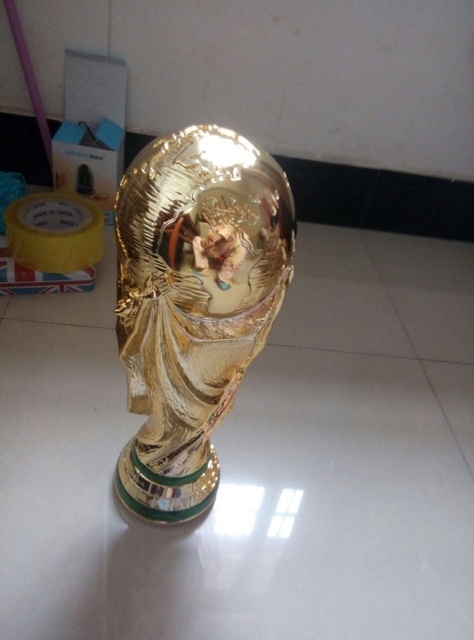 A world cup is a global sporting competition in which the participant entities-usually international teams or individuals representing their countries - compete for the title of world champion. 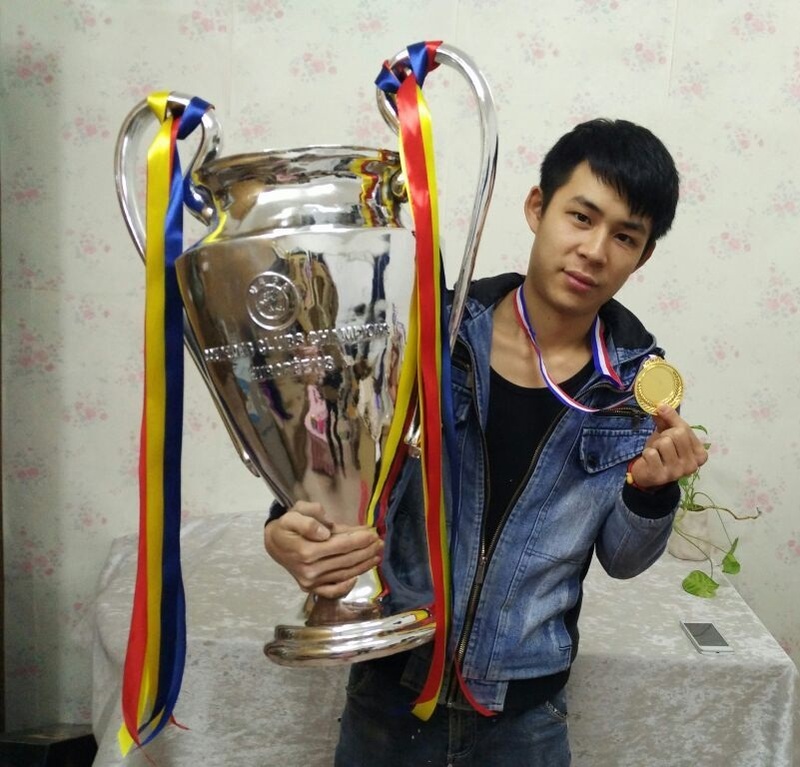 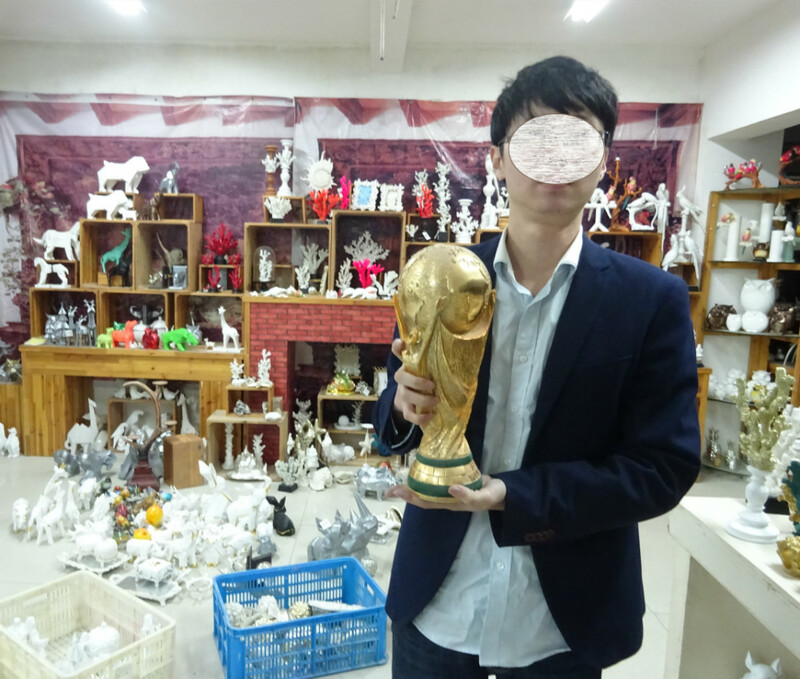 A world cup is generally considered the premier competition in its sport, with the victor attaining the highest honour in that sport and able to lay claim to the title of their sport's best.